The Bioinformatics Open Source Conference (BOSC) has been held annually since 2000. In 2019, BOSC will be part of ISMB/ECCB in Basel. We hope you will join us there! Talk/poster abstracts are due April 11. 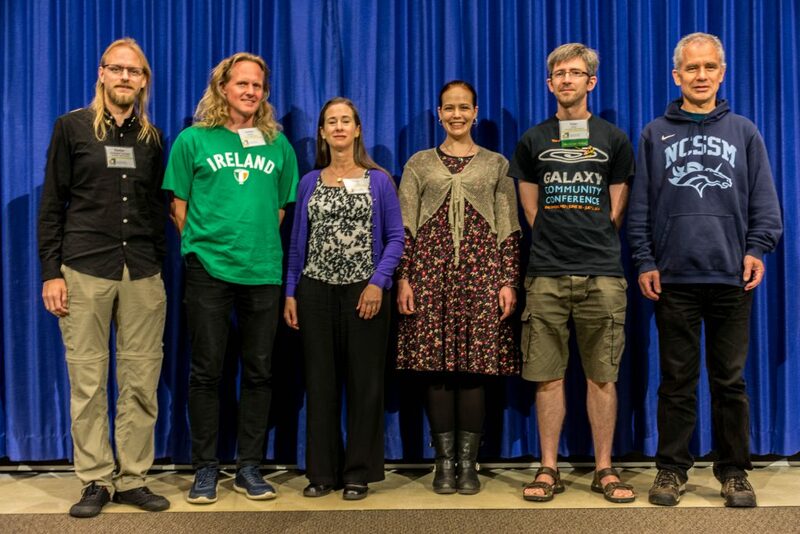 In 2018, BOSC was held jointly with GCC as a combined GCCBOSC conference. We hope to partner with GCC again in 2020 or 2021. Read more here about why we decided to hold BOSC with GCC in 2018 and with ISMB in 2019. BOSC is organized by the Open Bioinformatics Foundation (OBF), a non-profit group dedicated to promoting the practice and philosophy of open source software development and open science within the biological research community. Since its inception in 2000, BOSC has provided a forum for developers and users to interact and share research results and ideas in open source bioinformatics. BOSC’s broad spectrum of topics includes practical techniques for solving bioinformatics problems; software development practices; standards and ontologies; approaches that promote open science and sharing of data, results and software; and ways to grow open source communities while promoting diversity within them. BOSC is usually preceded or followed by what we now call CollaborationFest (CoFest for short), a two-day community development session. 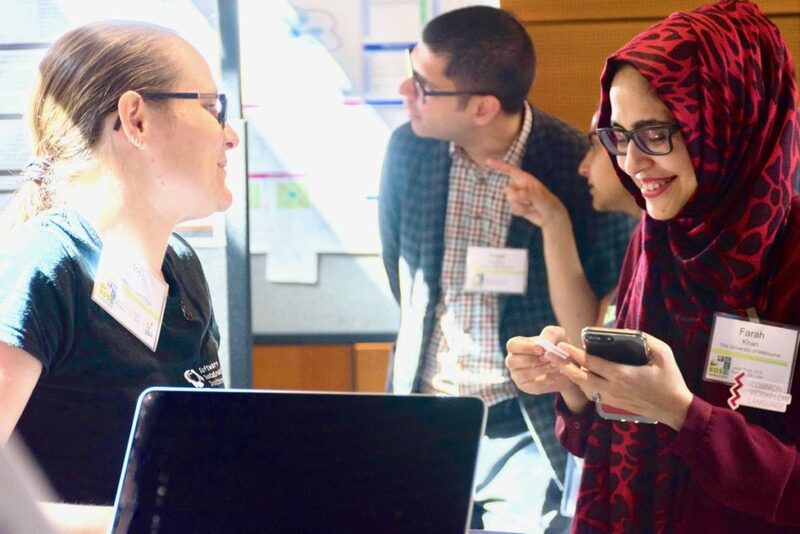 This is an opportunity for anyone interested in open science, biology and programming to meet, talk and work collaboratively. ALL ARE welcome to attend CoFest 2019 (whether or not you attend BOSC). BOSC 2019 will take place the last two full days of ISMB/ECCB 2019. You can register for the full ISMB/ECCB meeting (July 21-25) or just for the two days of BOSC (July 24-25). You will register for a primary COSI (such as BOSC) but you will be able to move freely between all of the COSIs that take place as parallel tracks during the days for which you register. Sponsorships from private companies and organizations help to defray some of our costs. Please see the Sponsors page for more information. If you would like to be a sponsor of BOSC, please contact us at bosc@open-bio.org! BOSC has been held yearly since 2000. See information about the first 19 BOSC conferences. 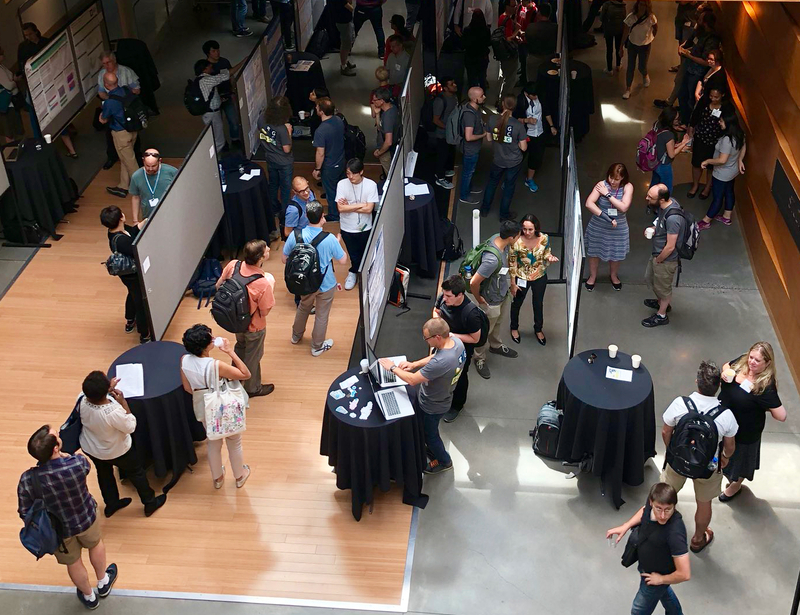 BOSC 2018 was held June 26-27, 2018 (with training days June 24-25 and a CollaborationFest June 28-29) at Reed College in Portland, Oregon as part of the GCCBOSC 2018 bioinformatics community conference co-hosted with the Galaxy Community Conference. Check out the complete schedule, or visit the BOSC 2018 page for links to conference reports. As part of ISMB/ECCB 2019, BOSC 2019 will be covered by ISMB’s Code of Conduct.